Yoga Therapy & Ayurveda (300 HR, Sarasvati Buhrman, Rocky Mountain Institute of Yoga & Ayurveda, Colorado, 2008). Michelle’s main teacher is the recently deceased Sri Baba Hari Dass of the Mount Madonna Center in Santa Cruz, California. His practice is based in Ashtanga Yoga of Pantanjali, or The 8-Limbed Path of Yoga, including breath (pranayama) and meditation. He gave Michelle her spiritual name “Parmita” – Limitless. Michelle has done extensive work in the Healing Arts & continue to evolve as a healer. 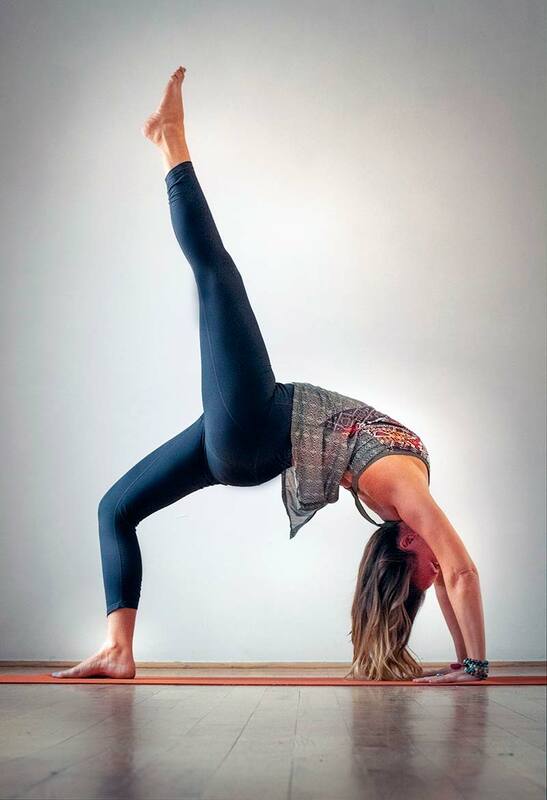 She has developed Yoga Teacher Trainings, lead international retreats, workshops, and yoga classes. 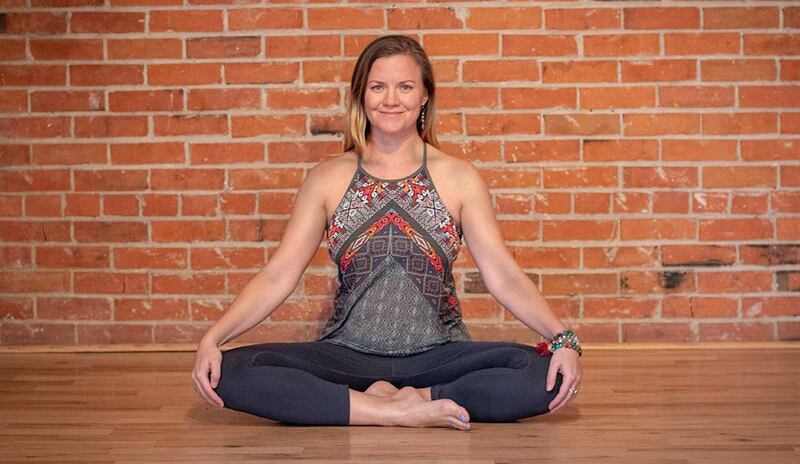 Whether in a private session, studio, or on a yoga retreat, her passion is offering Holistic Wellness Sessions & Classes that align you with your natural state of peace & ease.